1. The Philippines has joined the APEC Cross Border Privacy Enforcement Arrangement (CPEA), the government backstop enforcement network developed for the Cross-Border Privacy Rules (CBPR). It is an initiative that facilitates information sharing among privacy enforcement authorities in APEC economies, provide mechanisms to promote effective cross-border privacy cooperation, and encourage information sharing and cooperation with authorities outside APEC. 2. 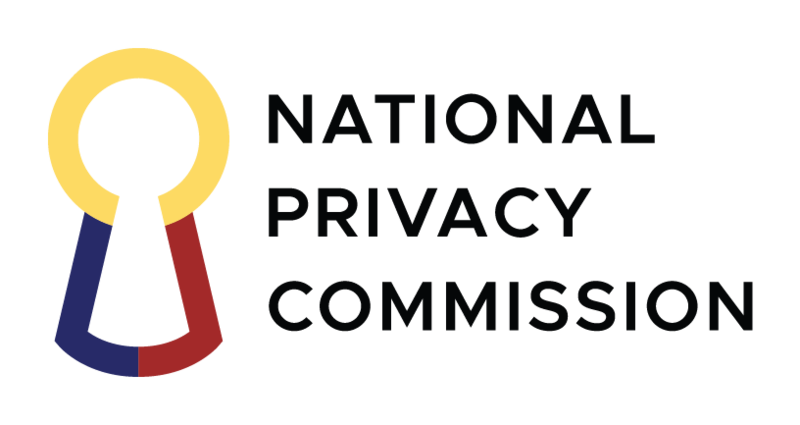 Administrators of the CPEA on Thursday confirmed the NPC’s status as a Privacy Enforcement Authority (PEA) for the Philippines, becoming the eleventh PEA along with those from eight other APEC economies namely, Australia, Canada, Hong Kong, Japan, Republic of Korea, New Zealand, US, Mexico. 3. Privacy Commissioner and Chairman Raymund Enriquez Liboro on Tuesday said that as a next step, the NPC is convening local stakeholders to build consensus around formally joining the APEC CBPR. 4. Dubbed the APEC CBPR Manila Workshop, the 2-day workshop was conducted at the Sofitel Philippine Plaza Manila with the theme “Making the APEC Cross-Border Privacy Rules Scalable.” It was jointly organized by the NPC and the US Department of Commerce, with participation by the Federal Trade Commission. 5. “The CBPR System, enables Philippine-based companies to get their data-privacy and protection systems certified with a local Accountability Agent. This would allow them to freely transfer data to all CBPR-participating countries. For businesses, this would mean less hassle as certification would amount to meeting the privacy requirements of each member-country in the system,” Liboro said. 6. To date five APEC economies are already part of the CBPRs, namely, South Korea, Canada, Japan, Mexico and the United States. 7. The APEC CBPR system is a regional, multilateral cross-border data transfer mechanism and enforceable privacy code of conduct developed for businesses by the 21 APEC member economies. The CBPRs implement the nine high-level APEC Privacy Framework principles. 8. Although all APEC economies have endorsed the system, participation requires individual APEC economies to officially express their intent to join, adhere to a set of common principles, and show that an effective enforcement mechanism is in place.